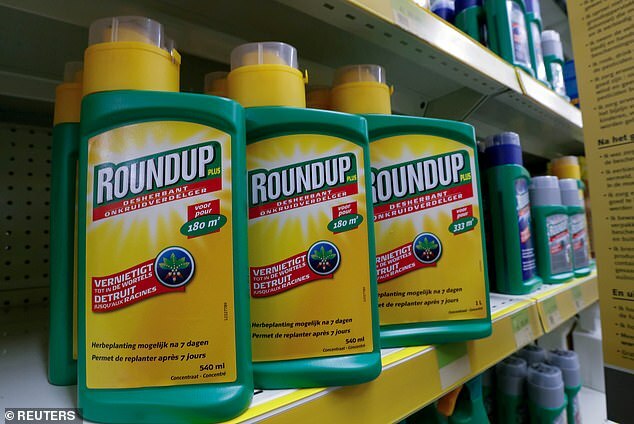 Edwin Hardeman, 70, of Santa Rosa, California, has non-Hodgkin’s lymphoma, a cancer of the immune system after using the weed killer in his garden for 30 years. Hardeman told jurors the spray routinely got on his skin before he was diagnosed with the disease. Tuesday’s verdict was the first step in the trial: next, the jury will decide whether the manufacturer knew the risks the product posed to users and, if so, whether those risks were deliberately concealed.